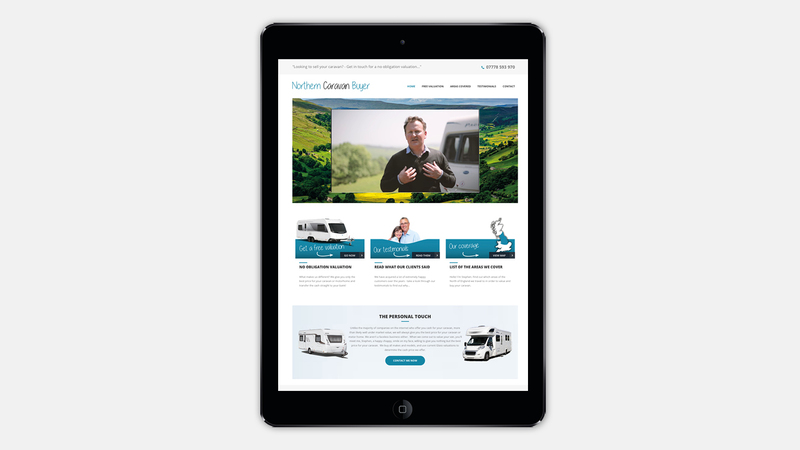 Skipton Caravans approached us to help increase their caravan portfolio with a new website. 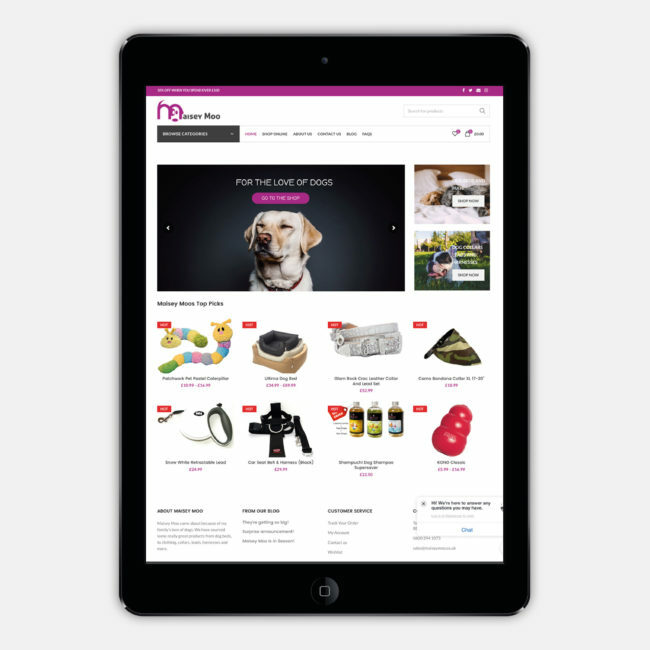 The website had to have a personal approach, giving caravan owners confidence that they would be selling to a reputable business. 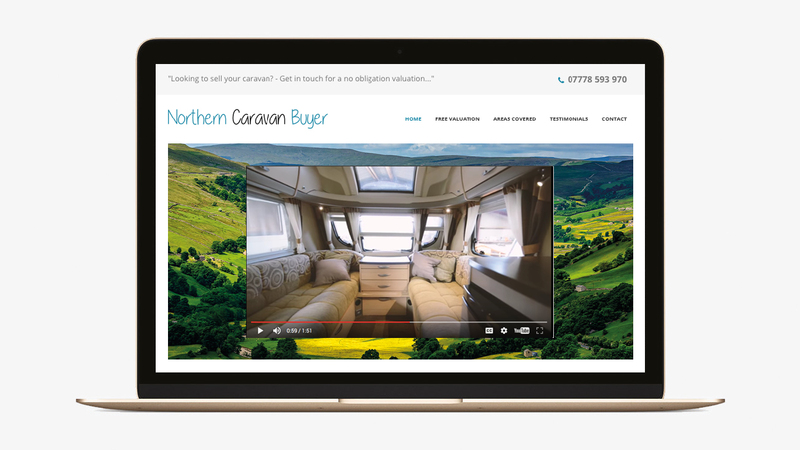 The website features call to actions to drive enquiries, and a simple caravan valuation form. 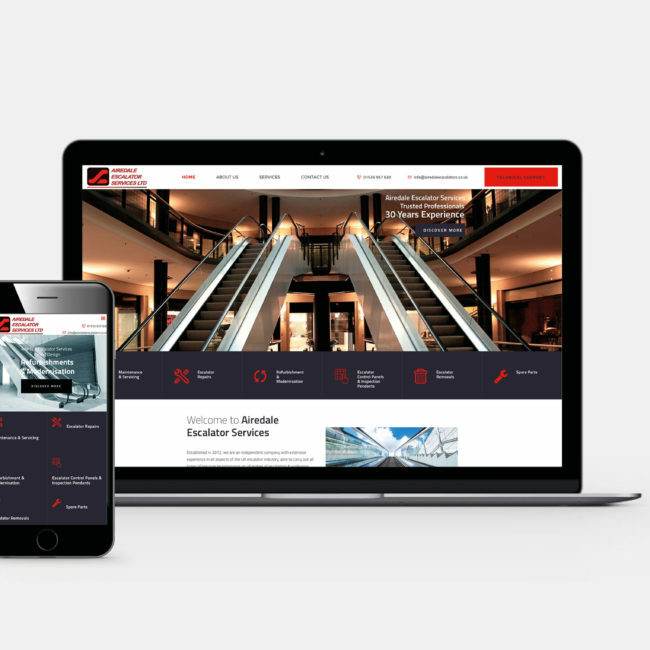 It also includes an explainer video to provide more information about the services the company offers.